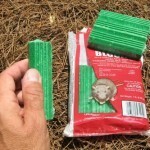 Place BootHill paraffin blocks on vertical or horizontal rods in Aegis bait stations or other bait stations. Place BootHill paraffin blocks between the rodents nest and/or feed and water supply. 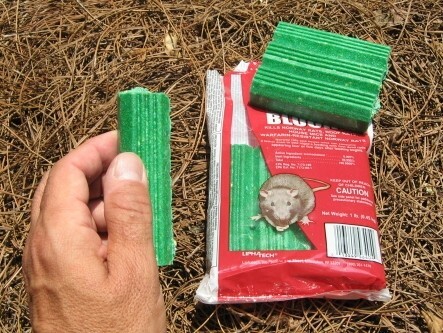 Maintain a consistent supply of BootHill paraffin blocks until rodent feeding stops. WHERE TO USE IT: Should be used inside of Tamper Proof Rodent Bait Stations. Place stations in areas where rodents frequent. RATE OF APPLICATION: For rats place one station every 15 feet along foundation walls, fences or similar barrier.